• Ensure Scalability and Upgradable in Future. • Reduce the Chance of Conflicting Hardware and Software. • Minimize the Potential Security Loophole. • Improve Efficiency for Trouble Shooting. • Ease the Servicing or Replacement of Failed Hardware. 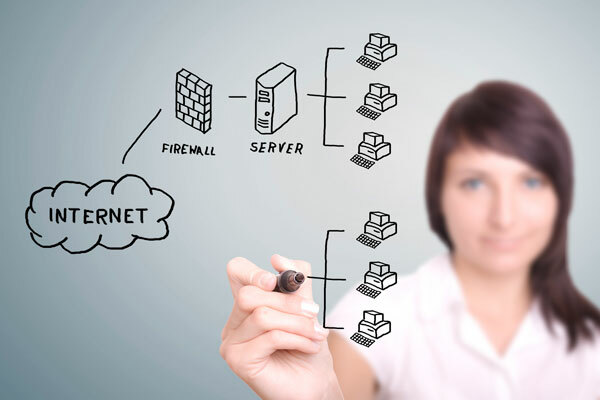 Planning and Design a Scalable, Reliable as well as Secure Network is An Art. Implementing the best market practices standard such as Build in Redundancy while maintaining Flexibility, Fully Documented yet Functional and lastly Easily Serviceable. Nex Venture has accumulated years of expertise and experience in planning and implementing hundreds of networks for our valuable clients. Building networks with the right capacity without delays or wastage of resources while ensuring maximum efficiency and effectiveness. Integrating every single of the planned hardware correctly and successfully along with the software to enhance, monitor and fully optimize their potential.